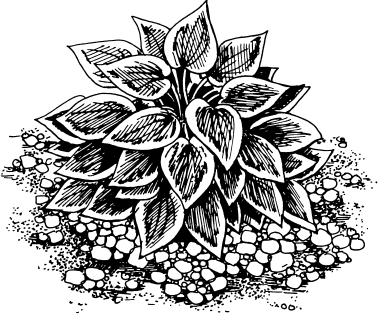 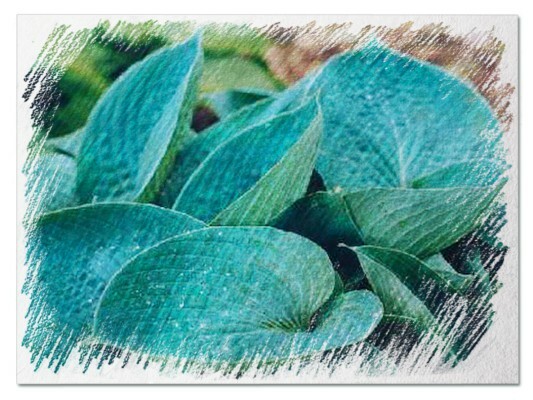 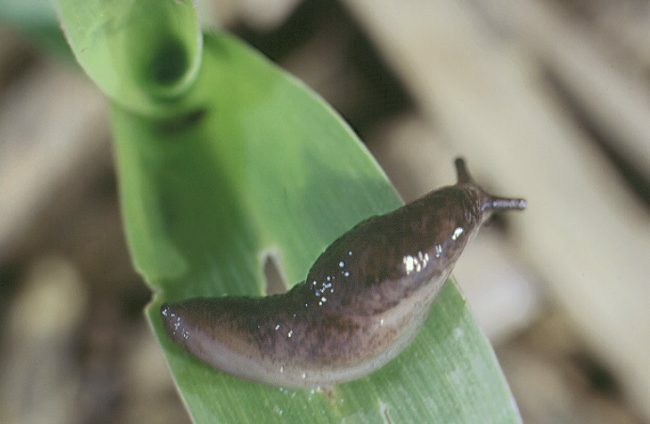 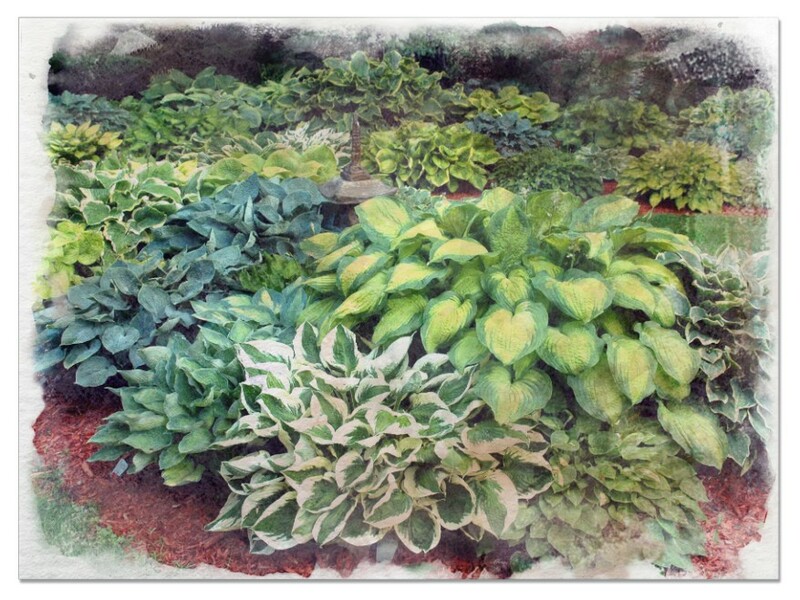 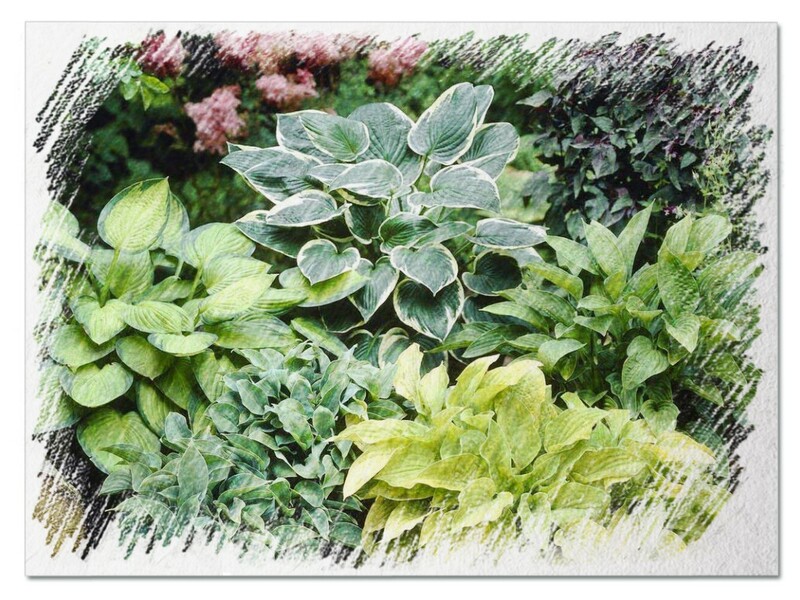 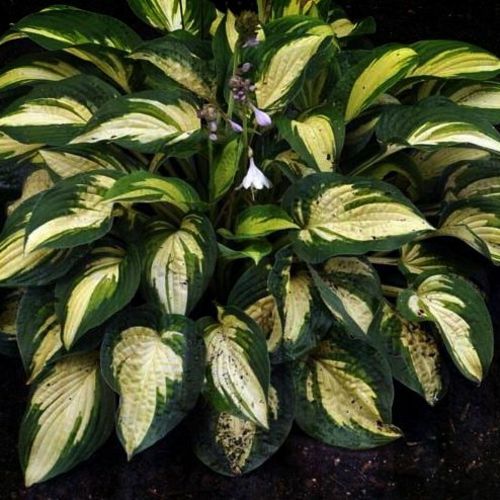 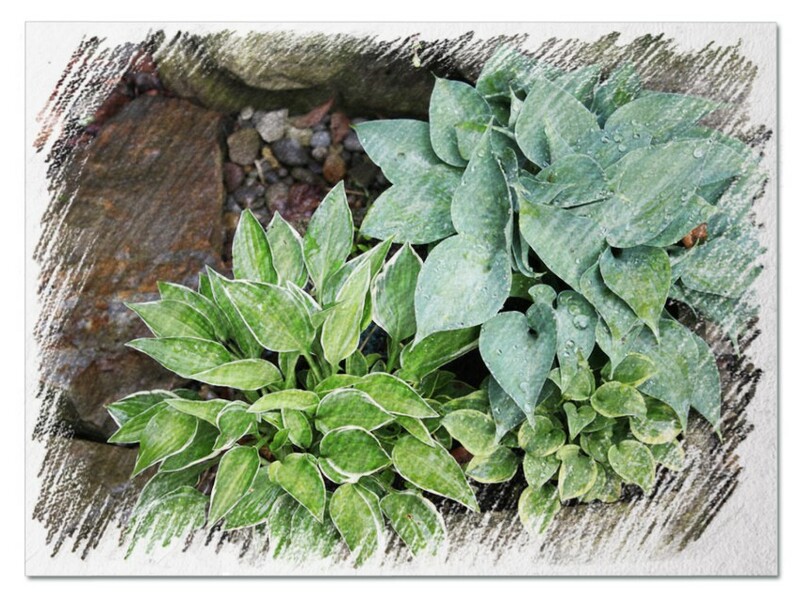 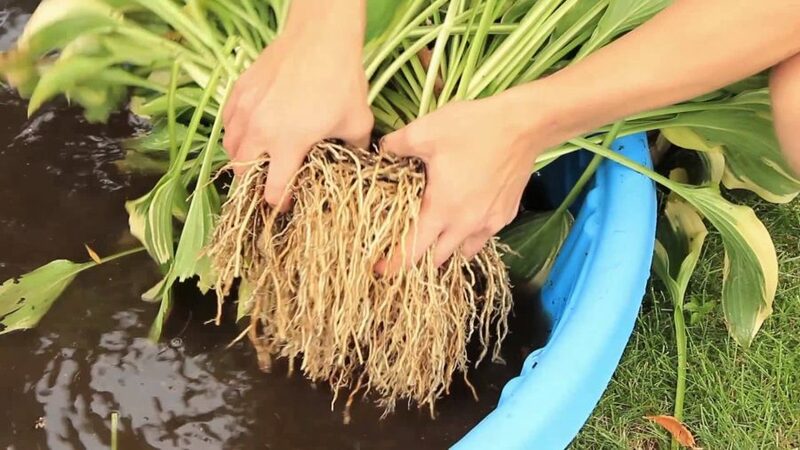 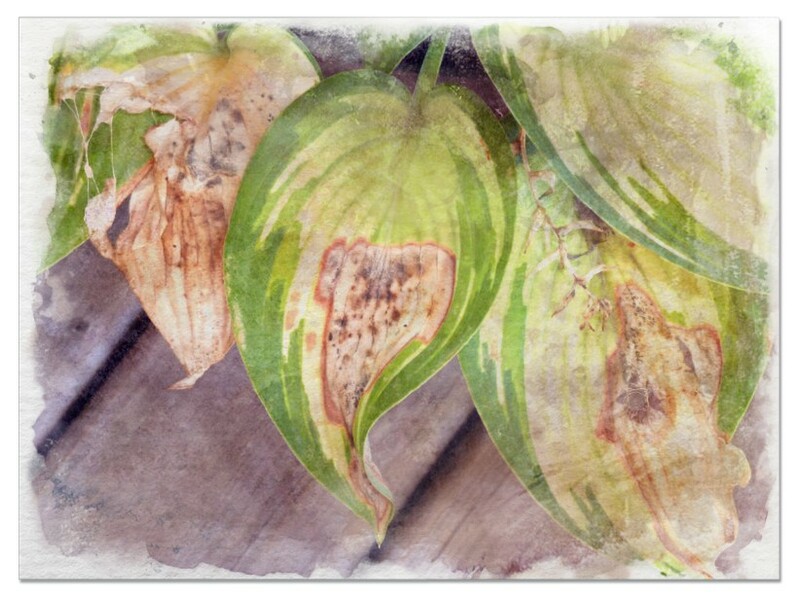 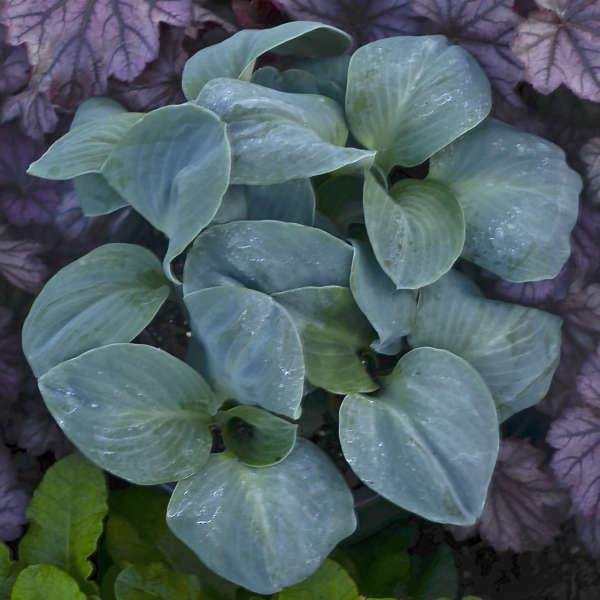 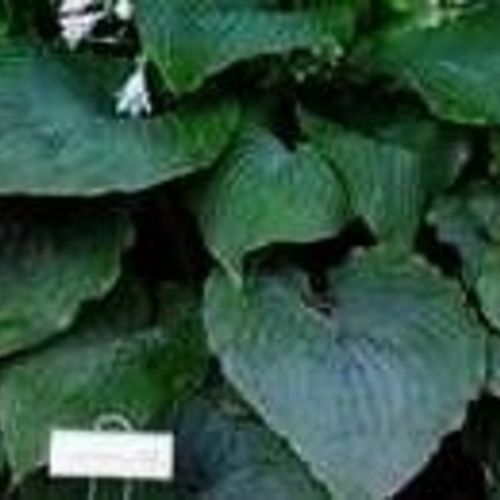 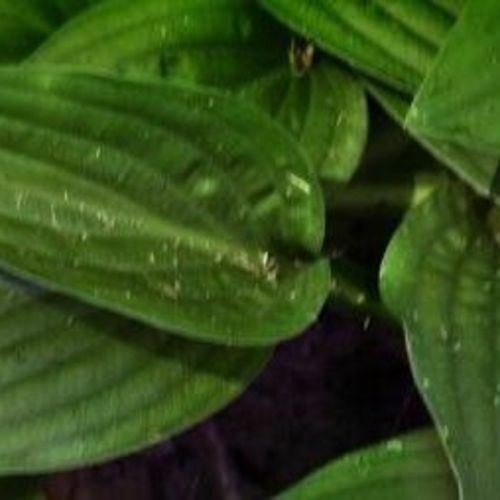 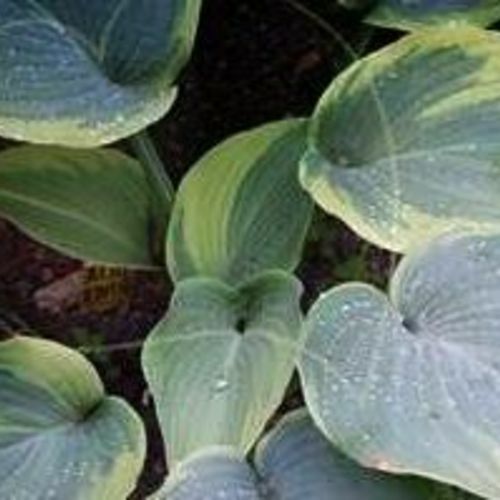 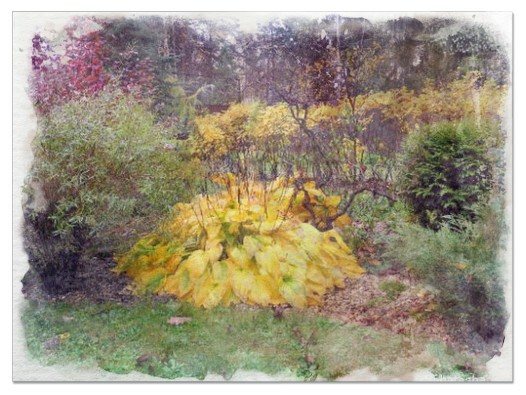 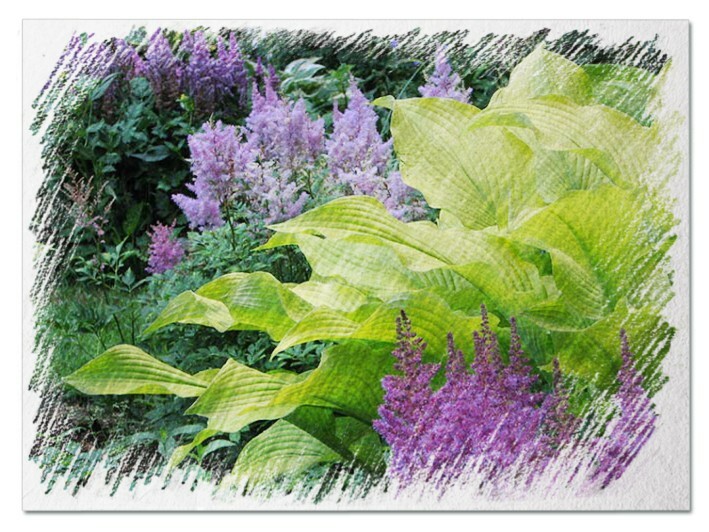 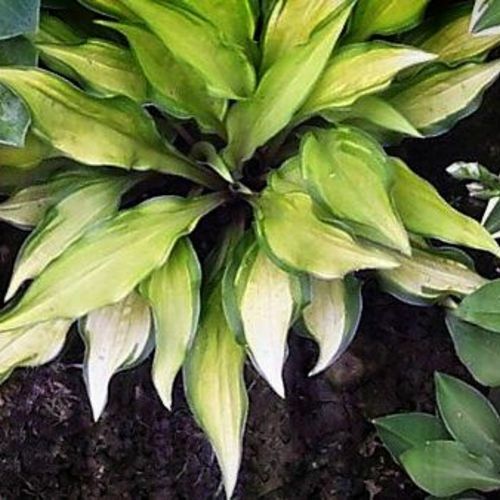 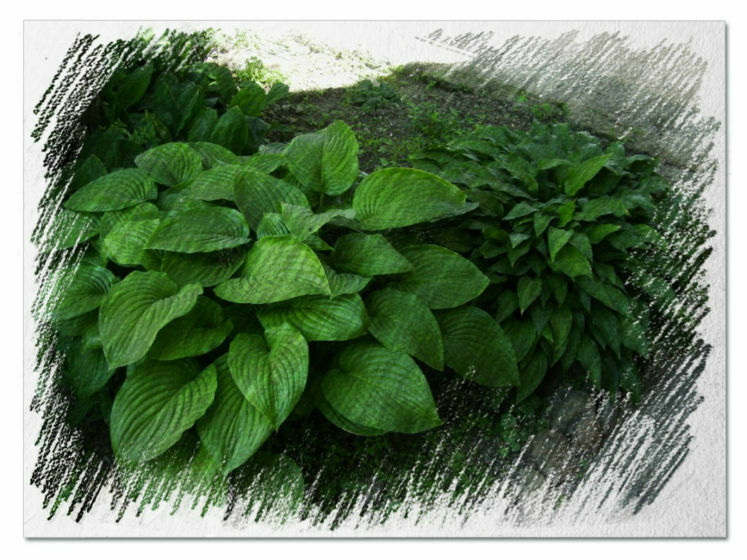 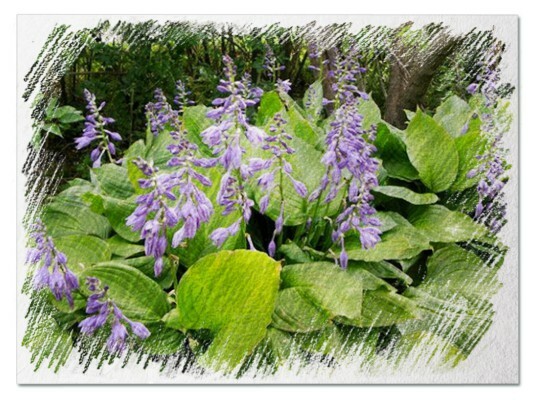 Hosta "Gene's Joy" review, information and description. 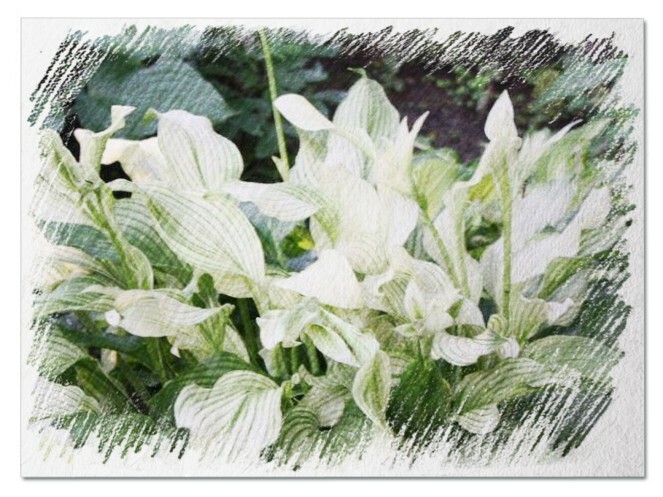 Green-white, white splashed edge. 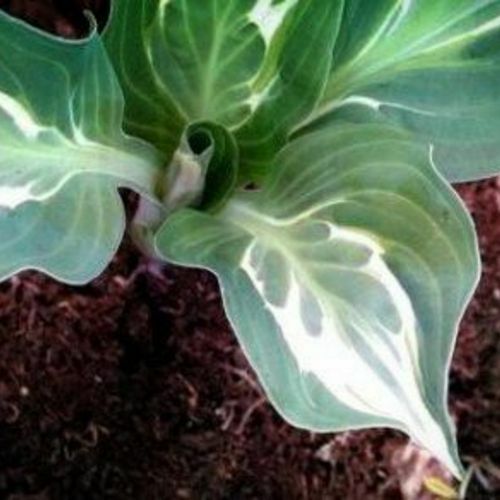 Morning sun! 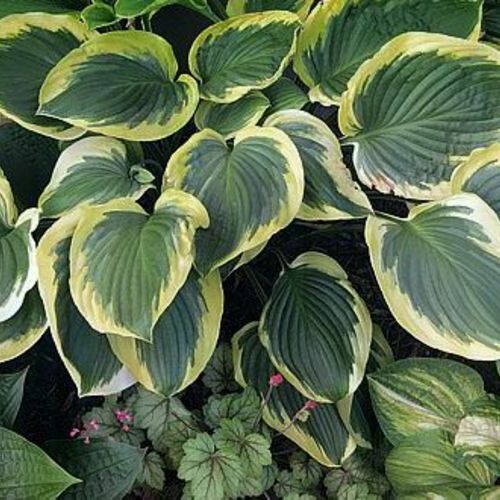 Shade to quarter sun. 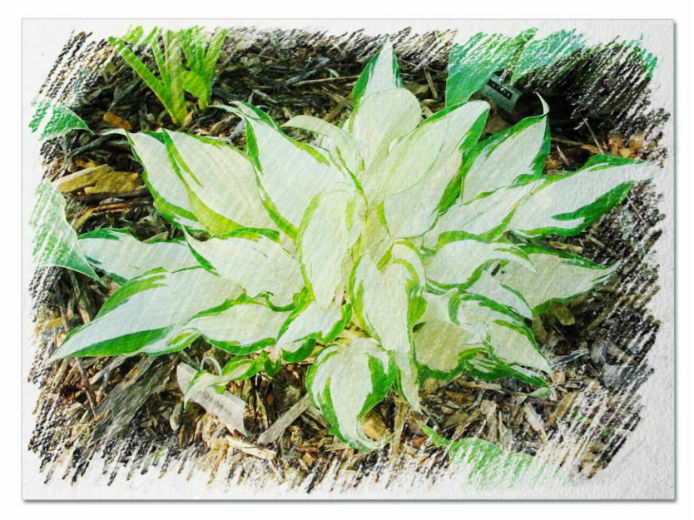 One of the best white-centered Hostas. 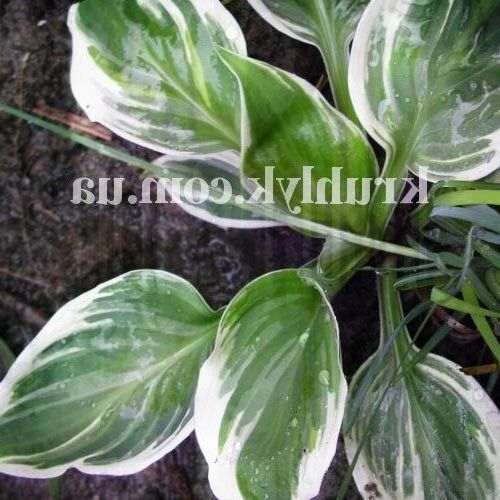 Chartreuse to cream white base complimented by green margins. 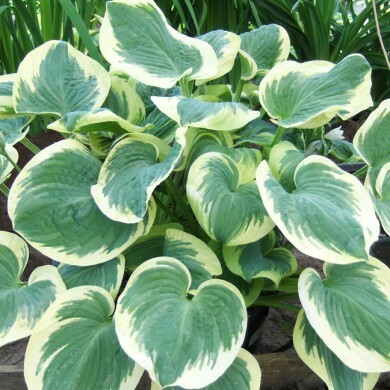 Cream to white leaves with distinct dark green margins. 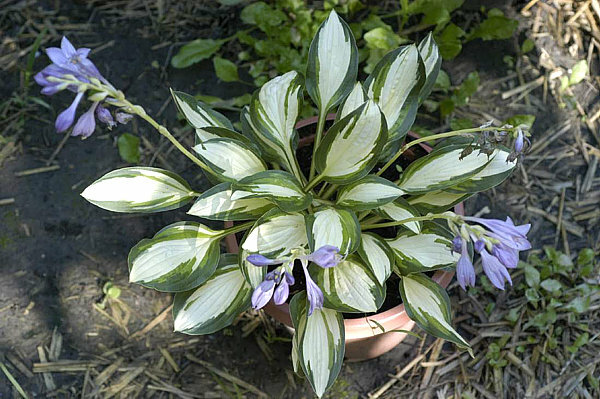 Blue flowers, scape about 18 inches tall.